Pulseway has partnered with Unitrends to deliver an enterprise-class Backup and disaster recovery software for MSPs and IT departments. 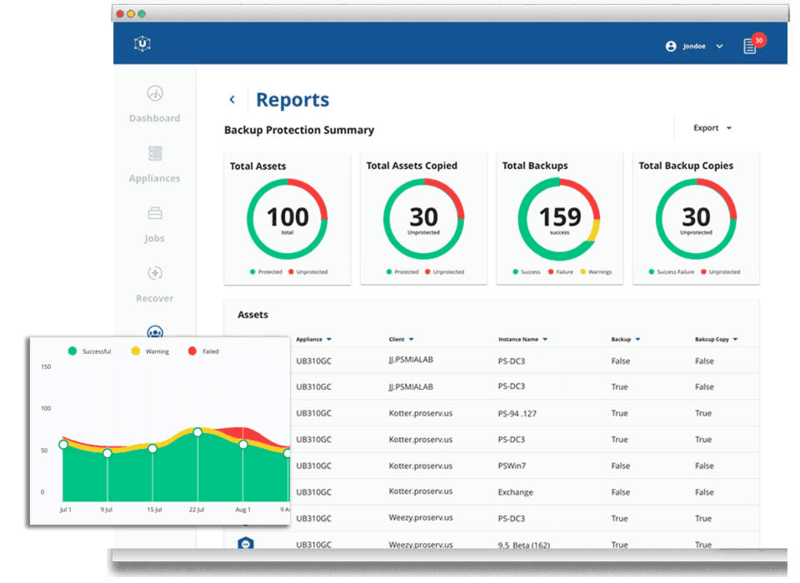 Pulseway Backup gives you a unified portal that shows you your backup history, enables you to resolve alerts, and to manage your backup jobs all from one place. 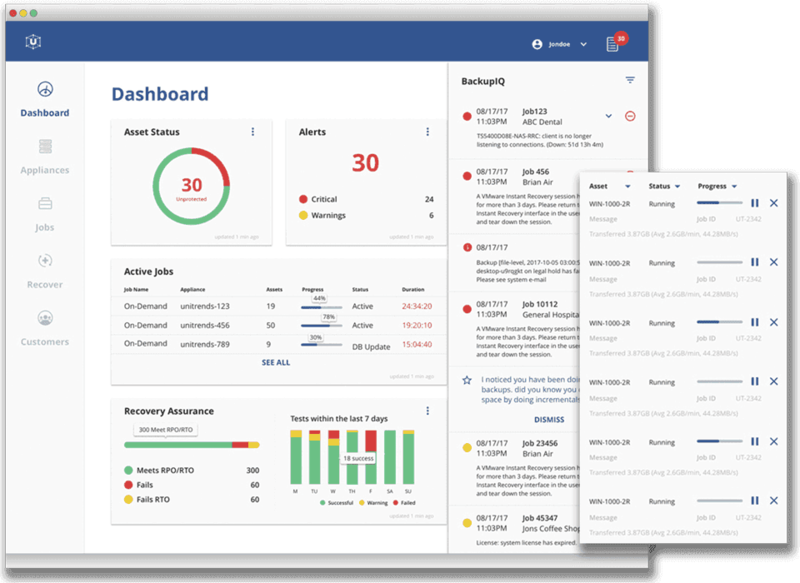 Purpose-built for MSPs and IT Departments, you can monitor, manage and report on all of your backups from one simple portal. 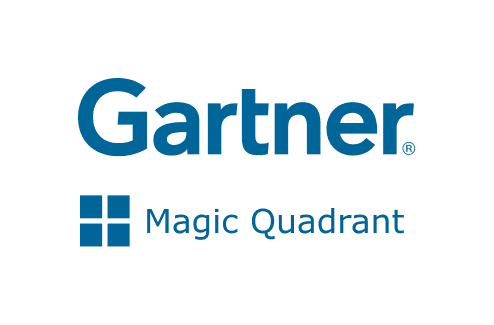 For two years in a row, Unitrends has been recognized as a Visionary by Gartner in the Magic Quadrant for Disaster Recovery as a Service. Make a great impression and demonstrate your value with simple, beautiful reporting designed to wow your customers. Deliver weekly, monthly, or quarterly insights into the hard work your team and your best-in-class BCDR platform are doing to keep your customers’ data (and their businesses) safe. Fast local restore and on-prem failover reduces unplanned downtime and makes recovering from an outage near seamless. Our disaster recovery as a service experience helps ensure your clients can be back up and running in under an hour. We're here to help. Speak with a Pulseway Solution Specialist who will answer any questions you might have. 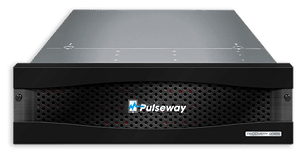 Test out the full Pulseway suite, which includes RMM, PSA, Antivirus and Backup.